For most people, the best way to achieve lasting weight loss is to take part in a medically supervised weight loss program. 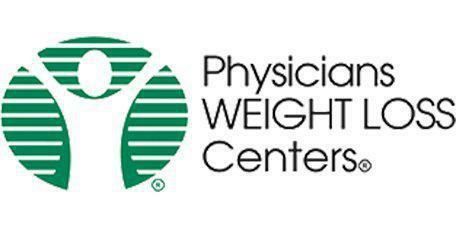 Physicians WEIGHT LOSS Centers in Fairfax, VA offers a range of weight loss services to help patients meet their goals. What Does Customized Weight Loss Include? Customized weight loss is a highly personalized type of approach taken by medical weight-loss providers. In a customized weight-loss plan, the patient will begin with a body composition analysis. The patient's health, needs, and goals are all carefully considered so that the right weight-loss program can be determined. 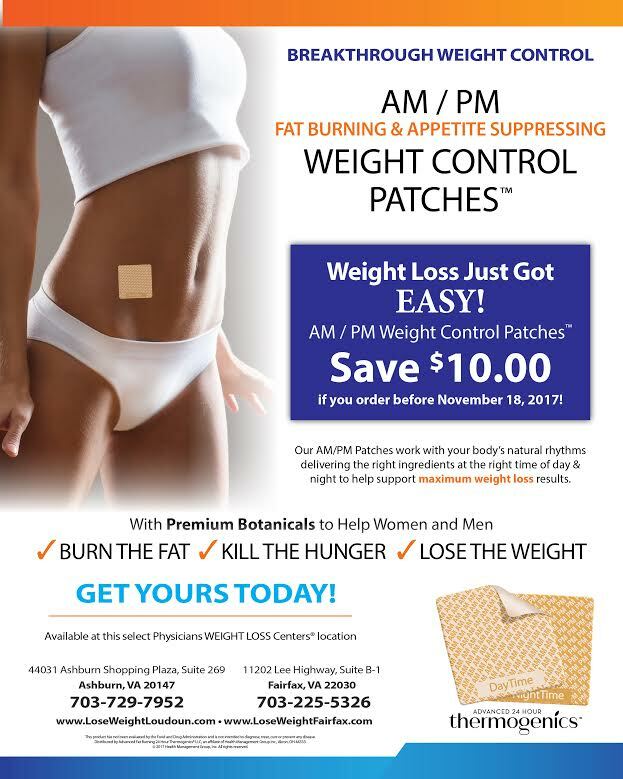 Physicians WEIGHT LOSS Centers in Fairfax offers six different diets, so there is something for nearly anyone. Customized weight loss can also include appetite suppressants, lipotropic injections, vitamin B-12 therapy, laser lipo body sculpting, and the help of a weight-loss coach. Every patient's diet may be unique to them. What Is the Body Composition Analysis? The body composition analysis is a series of tests that will help the doctor determine what type of weight-loss plan would work best for the patient. The Body Mass Index (BMI) measures the fat ratio in the body based on an individual's height and weight. A healthy BMI ranges from 18.5 to 24.9. People who have a Body Mass Index of 25 to 29.9 are medically classified as overweight, and people who have a BMI of 30 or higher are medically considered to be obese. The BMI measurement is only one part of the body composition analysis at Physicians WEIGHT LOSS Centers in Fairfax. The InBody machine performs a complete body composition analysis in only seconds. This test will be done once a month to allow the patient to track their progress on the medical weight-loss program. Since every weight-loss program is completely personalized to each individual, the weight-loss results will vary from one person to another. The doctor and patient will work together to decide weight-loss goals as they begin the program. As goals are met, the original goal can be re-evaluated, as some patients are able to lose even more than they had expected in the beginning. The InBody 570 uses electrical impedance to instantly measure body composition accurately and safely. 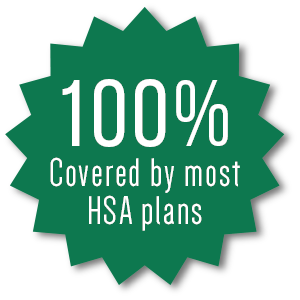 Get Serious Now and Schedule your FREE CONSULTATION with us today!